A dermatologically tested, pH balanced, lanolin and alcohol free formulation. Perfumed and unperfumed options available. 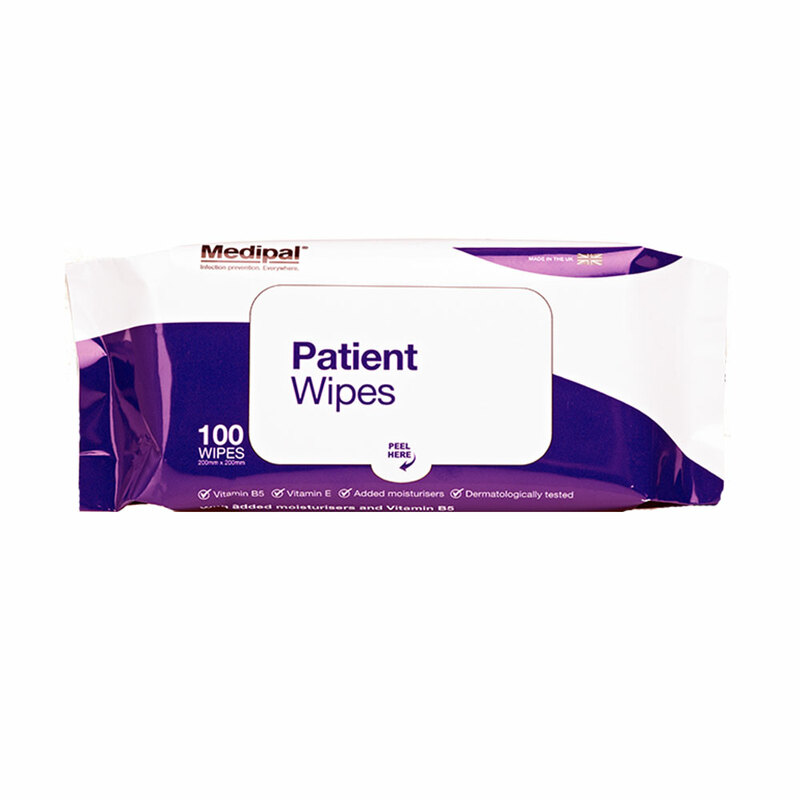 Intended to be used individually, with one single-use cloth per anatomical region. 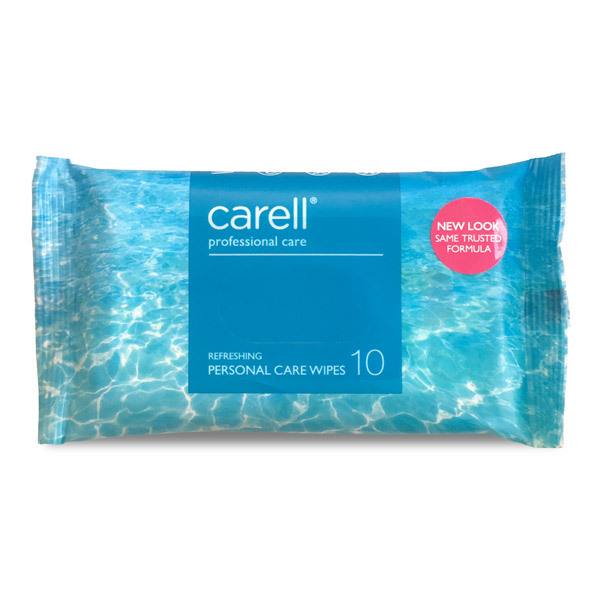 This helps to ensure effective cleansing and minimises the risk of cross-contamination. 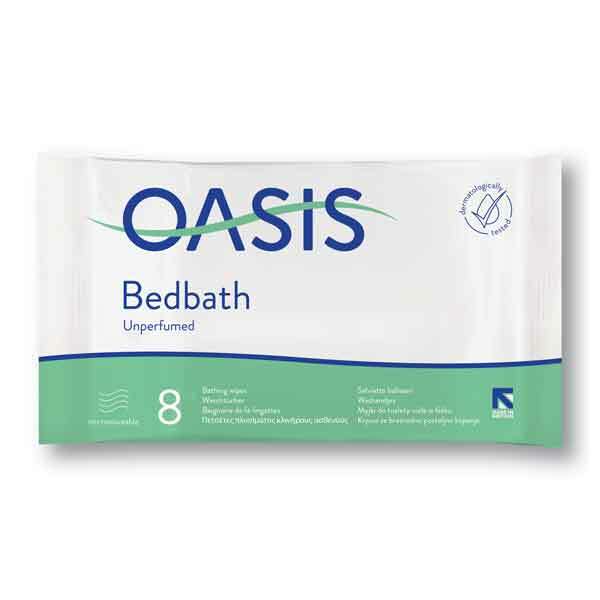 Proven to deliver savings and reduce nursing time when compared to traditional soap and water bed bathing. 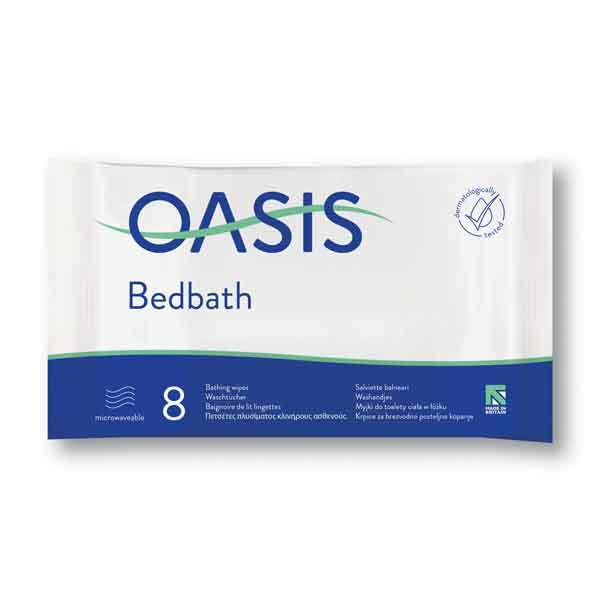 Removes sweat, dirt, urine and faeces from the skin. Warm up in the microwave for 45 seconds, and the cloths will stay warm unopened for up to 15 minutes.